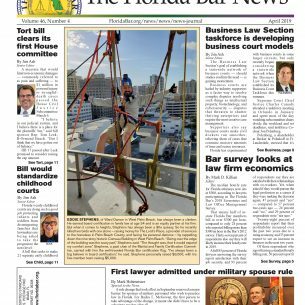 The Florida Bar will be adding information, resources and recent hurricane-related news for Florida Bar members and the public. Follow social media for additional updates. Several Florida Bar Member Benefits providers are offering assistance to Florida Bar members impacted by the storm, check our Hurricane Information page to see the list of special offers. Please visit The Florida Supreme Court website for updates on Court closures. 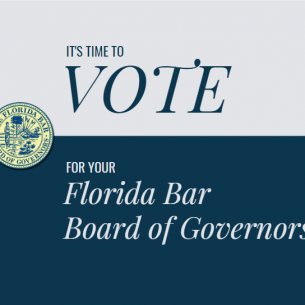 Florida Bar President Michelle Suskauer sent an email on Oct. 9th with resources for Florida lawyers impacted by Hurricane Michael, as well as opportunities for other lawyers to help those in the path of the storm. Florida is no stranger to hurricanes. We have endured them before, and we’ll do so again with Hurricane Michael, working together for our respective communities and members through available resources created by The Florida Bar. Read the full message from President Suskauer here. 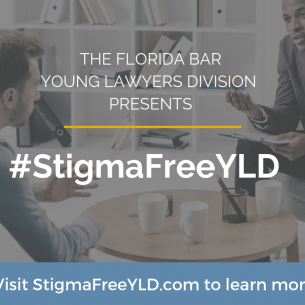 In addition, The Florida Bar Young Lawyers Division began calling for volunteer attorneys earlier this week for its FEMA Disaster Relief Hotline (which will be activated after the storm). 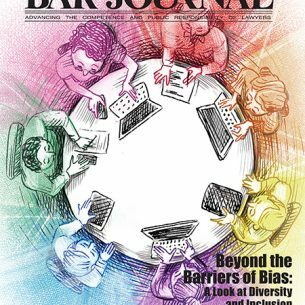 Volunteers provide basic legal services for low-income individuals in non-fee generating cases. The most pressing need is for volunteers to return calls. To volunteer, complete this form and review the FEMA Disaster Assistance Manual for Legal Services Advocates. For more information, visit the YLD FEMA page. 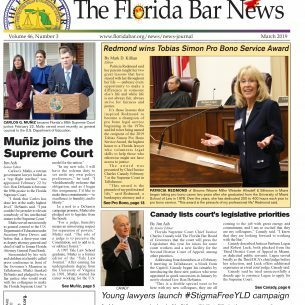 Another opportunity for lawyers to help is to sign up for Florida Free Legal Answers. Lawyers can add themselves to this program and subscribe to get alerts for questions about Hurricane Michael so that they can quickly assist those consumers. This program offers an easy way to lend expertise and takes only a couple of minutes to sign up and start helping. 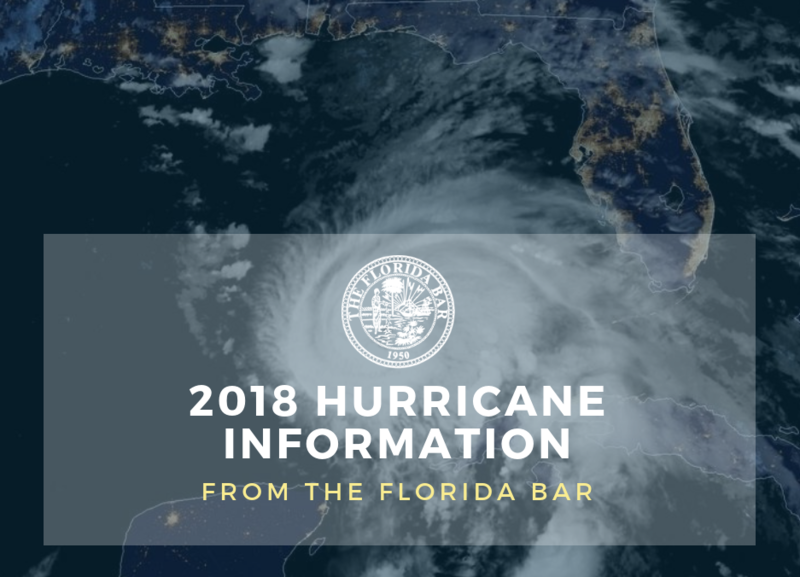 The Florida Bar has also collected helpful links and information on its Hurricane Information page for consumers as well as attorneys, and a list of consumer resources has been sent to media in the impacted areas. Check LegalFuel: The Practice Resource Center of The Florida Bar for disaster planning information and resources for Bar members collected on one page including links to The American Bar Association disaster response, preparedness, and recovery advice; an after disaster strikes checklist; as well as links to FEMA, DisasterAssistance.gov, and disaster recovery services provided by the Florida Small Business Development Council.